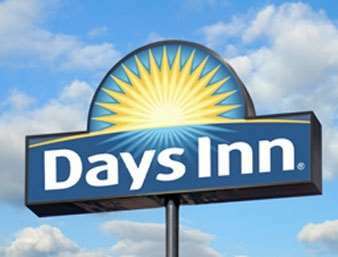 Visit the newly constructed Days Inn Odessa hotel close to Midland International Airport (MAF), Interstate 20, area attractions like the Ellen Noel Art Museum and restaurants. Our non-smoking rooms come equipped with microwave, refrigerator, kitchenette, complimentary wireless internet access and HDTV. Suites are available and feature sofa bed and work table. Other amenities include complimentary parking, business center, outdoor pool, laundry facility and complimentary breakfast. A Uniroyal Gal fiberglass statue is attired as a Lamesa Golden Tornado cheerleader. Built in 1979, Paisano Pete was for many years the World's Largest Roadrunner. At 22 feet long and 11 feet tall, he's still pretty big.